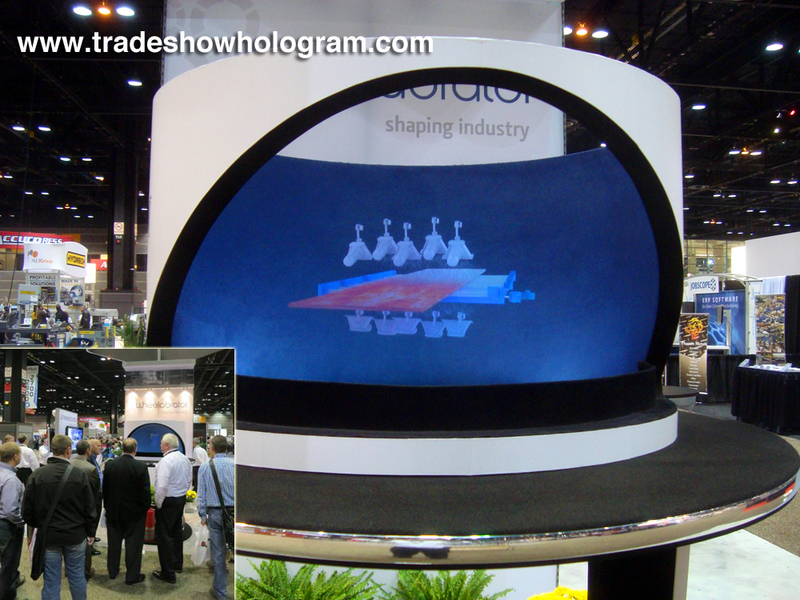 Hologram Projector attracts attention at FABTECH 2013 Trade Show in Chicago. Wheelabrator was proud to exhibit a 3D Holographic projection featuring part of their product line at Fabtech 2013 in Chicago, IL. The show was held at the McCormick Place Convention Center. 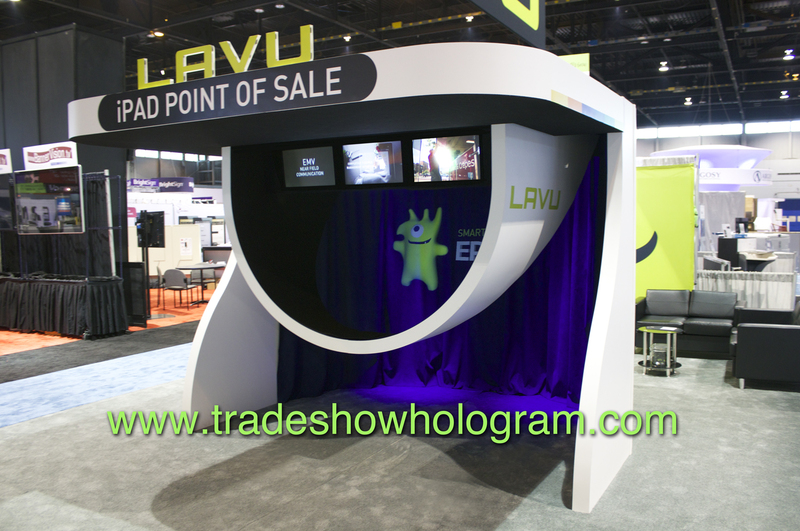 The 3D hologram projector was supplied by Trade Show Holograms, a company specializing in holographic effects both large and small for trade show exhibit, product launches and press events. 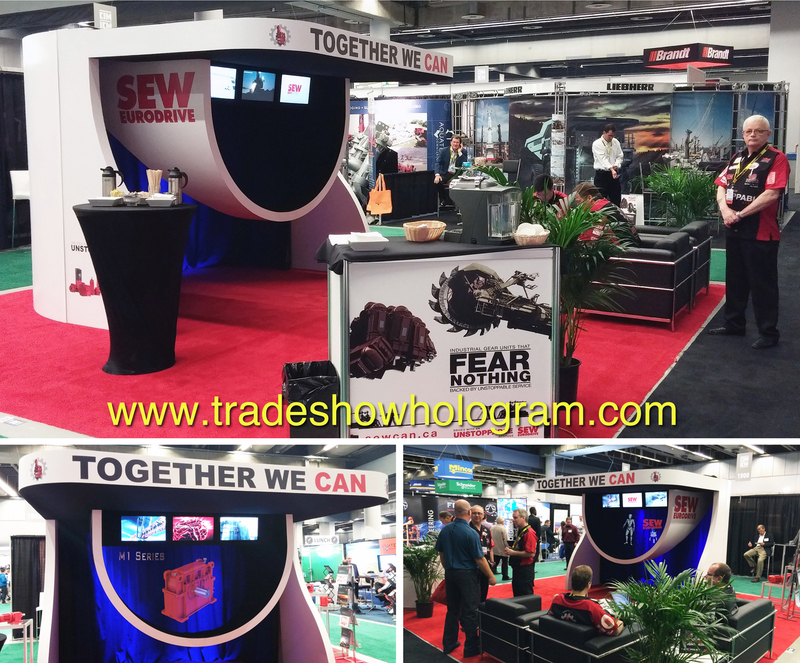 The exhibit proved to be very popular with attendees of the show.